High quality 3 pcs shore angling rod. 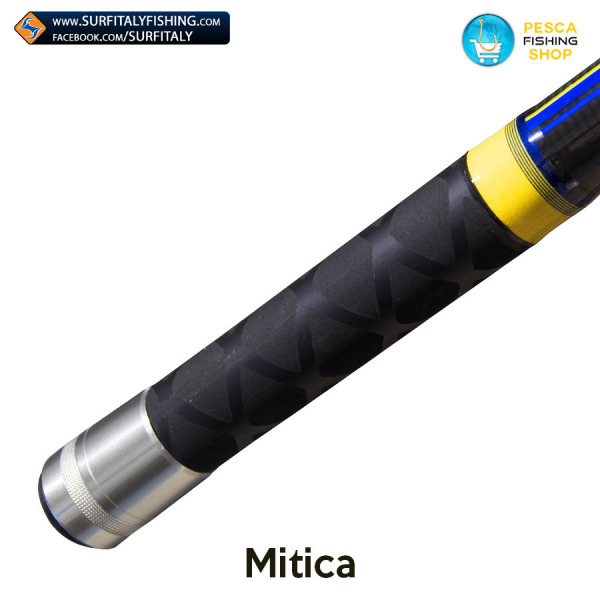 The 225 g model is long 4.25 meters with a power of 225 grams. 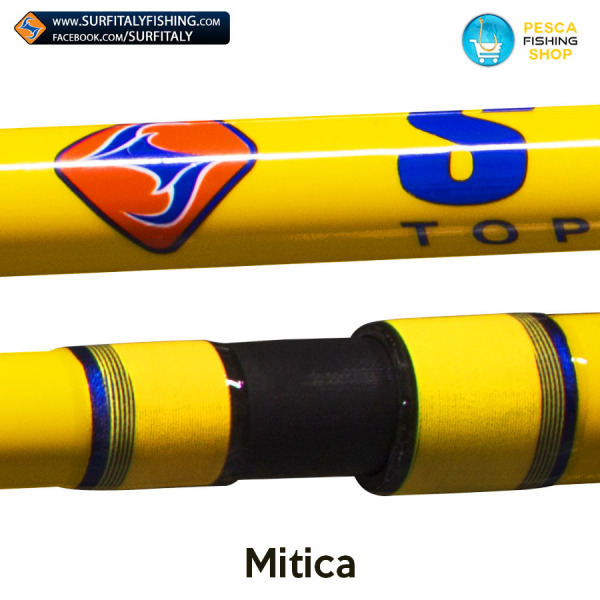 Surfitaly Mitica has SiC SeaGuide rings. 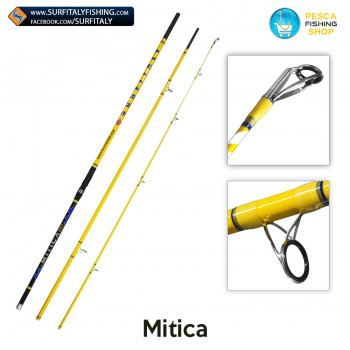 Share the MITICA Surfitaly fishing rod at the lowest price on your social!